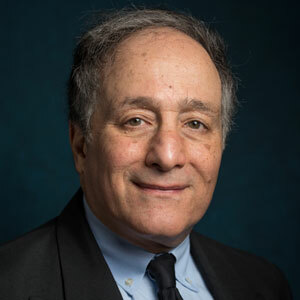 Dr. S. Abraham Ravid, professor of finance and chair of the finance department at Sy Syms School of Business has published work on the economics of the movie business in top journals, and his previous work has been cited in the New York Times, Wall Street Journal, NPR, CNBC, BBC and other outlets around the country and the world. 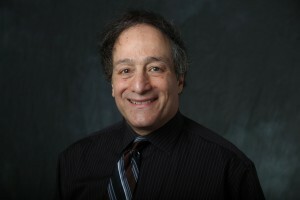 He shares his insights with YU News in advance of the ceremony on Sunday, Feb. 24. Are there any indicators that a movie will win an Oscar for Best Picture? Our research has shown that an experienced director contributes significantly to the success of motion pictures, and that a screenplay that fetches a high price in the market is predictive of the success of the resulting movie. On the other hand, my earlier work and quite a few later papers show that there is no statistical correlation between star participation and the financial success of films. The history of the Oscars bears this out. Almost all directors of best film winners were at least nominated and often won. The correlation between screenplay nominations and the Best Picture awards are equally high (better than 90 percent). This year, Black Panther and Bohemian Rhapsody are nominated for Best Picture, but neither the director nor the screenwriter of either film are nominated. It seems these two films are the least likely to win. It will be really interesting if Bohemian Rhapsody wins because there we have a Best Actor nomination, too. The correlation between Best Actor and Best Actress winners and the Best Picture award is much lower. If both writer and director are nominated, the film may have an extra umph. In that case, BlacKkKlansman, Roma and Vice would be favorites. How does winning an Oscar affect a movie’s profitability? To be considered for an Oscar, films must have had a theatrical run, but this run can be very short. There is a wide variation in the success rate of these runs. 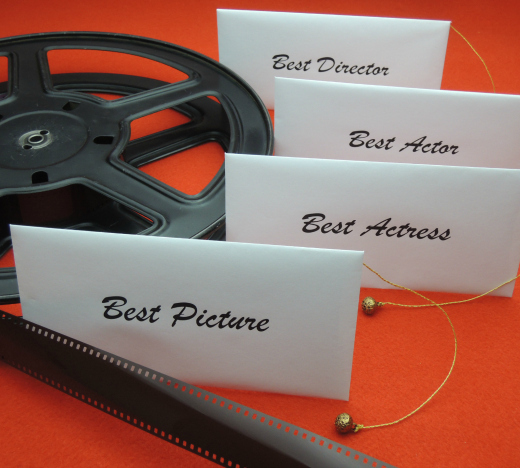 Often, there is a disconnect between success at the box office and the Academy Awards, much lamented in the press and the industry, where films that nobody saw are nominated. This led to the ill-fated proposal for a “popular” Oscar, which surfaced last year but was canned in short order. However, it does happen that popular high-grossing films win, and the best example to date is Titanic, which won best film in 1998 but was also the highest-grossing film of 1997 and the fifth top-grossing film ever (adjusted for inflation). This year, we have Black Panther, which is a rare nominated blockbuster, and A Star is Born, which has grossed close to half-a-billion dollars worldwide. Roma, on the other hand, distributed by Netflix, has an extremely low theatrical box office gross. Winning an Academy Award certainly provides great free publicity, and the film may open again in theaters and enjoy another run. However, today, with many other ways to view movies, you do not need an expensive additional theatrical run to make money. What other impact can you see (regarding Time’s Up and #MeToo) in terms of winning? There is much lament about the dearth of female directors in the industry, and this year is no different. No woman is nominated for an award in directing. Our ongoing research shows that very few women enter the profession in the first place. Between 1995 and 2015, for every nine men who directed their first theatrical film, there was only one woman who entered the profession. Worse, there is no trend; for example, whereas in 1996, when 13 percent of new directors were women, the corresponding number for 2015 is 7 percent. Women also direct lower-budget films. So there is still a way to go here. Should the studios simply focus on hiring Academy Award winners? Does it improve the profitability of a movie? Studios should focus on Academy-Award winning directors and writers, as discussed earlier. However, our research (which has been much cited in the press both nationally and around the world) shows that hiring Academy-Award winning actors does not affect the financial success of films either way. Interestingly, it seems, based on our forthcoming paper, that in theater, the Tony Award nominees are the value drivers. What is the benefit of hiring an Academy Award winner if he or she is not going to necessarily increase the box office? Movies are very unpredictable. If a star-studded movie fails, the producer who put the project together will not be blamed. If a star-less movie fails, then the producer may be blamed and lose his or her job. Indeed, in our study of the impact of critics on the success of movies, we found that films panned by critics got an initial bump in the first weeks of the run if stars were included in the cast. Finally, for very low-budget films, which are notoriously hard to finance, we believe that attaching a star may be critical in obtaining financing, for the reasons discussed earlier. How are movies affected by Netflix and Amazon (regarding optimal release strategies)? This year is also unusual in that one film, Roma, produced by Netflix, is nominated in two categories: Best Picture and Best Foreign Language Feature. It demonstrates that Netflix is now in the production business. “Release windows” in the age of streaming have become shorter, and now it may be that films will be released simultaneously in different parts of the world and for streaming. Until very recently, the traditional release strategy was first a release in U.S. theaters, followed by overseas and then finished off with home entertainment. The reason for the change is simple: with a condensed release strategy, piracy is essentially pointless, and the studios are likely to reap all the benefits from their films rather than lose revenues to pirates.